In the summer, the paradise beaches of Illetas are the two most popular beaches around Palma. Turquoise blue and crystal clear water, as well as chill beach restaurants turns Illetas into a true people magnet in the summer. Enjoy a great lunch in the sunshine, relax and have a swim. 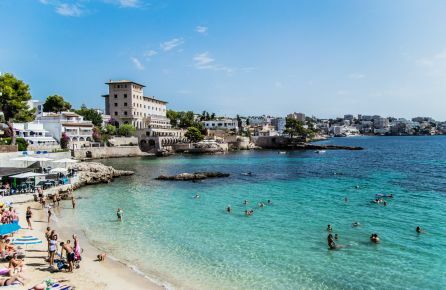 This is one of the loveliest beach destinations close to Palma. 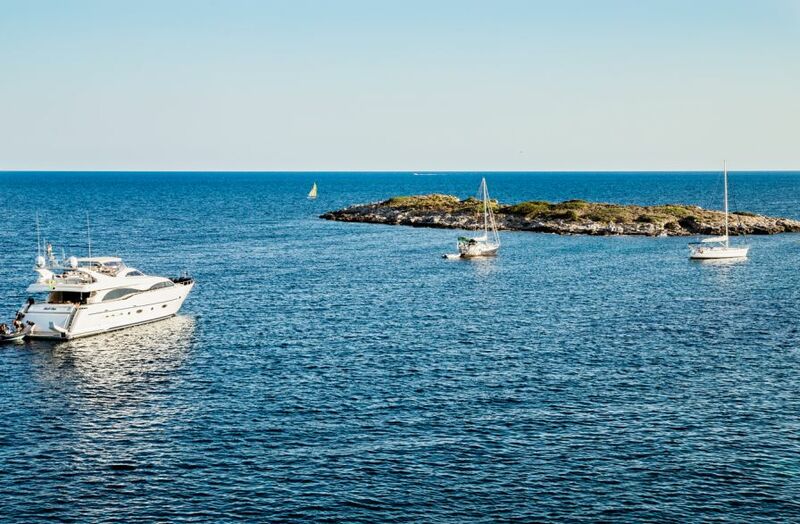 Illetas is high on the list for many visitors when they come to Mallorca. 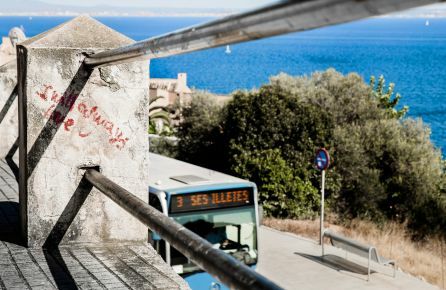 For those living in Palma it’s easy to take the bus number 3 from Plaza Espana to Illetas for a sunny day excursion to the beach. 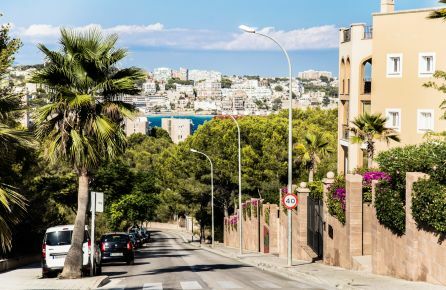 There are also many who choose to invest in their holiday homes here, to be in a more quiet area by the beach, yet close to Palma. If you consider a summer holiday home in Mallorca, and want to be close to a great beach, then Illetas is perfect. The turquoise blue water and the beach restaurants; maybe the best beaches in the Southwest.